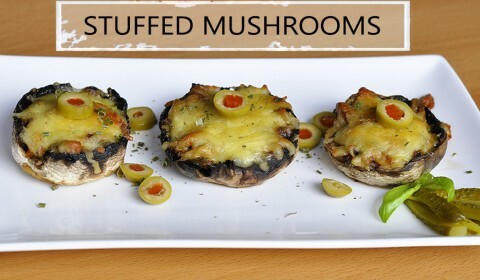 It’s been a while since I’ve posted a recipe idea. 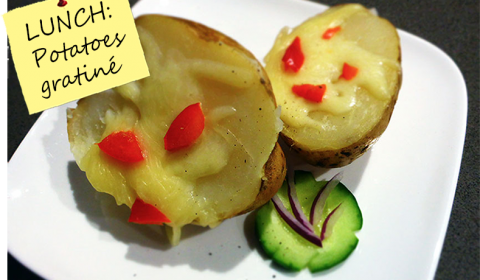 Therefore, today it the right day to show you a quick (because the preparation takes you around 10 minutes) potato recipe. Firstly, preheat the oven at 200°C. Line two baking trays with baking paper. 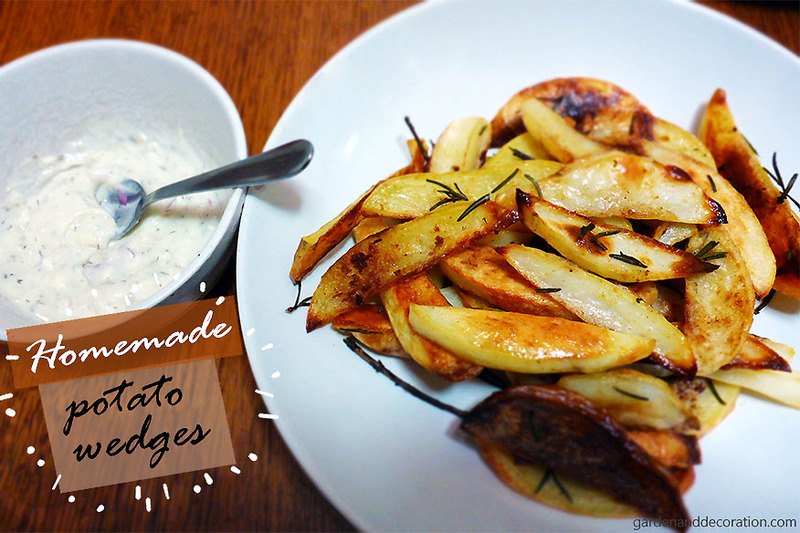 Cut the potatoes lengthways into wedges. (If you like them without the skin, peel the potatoes before cutting.) Now, place the wedges slightly apart in a single layer on the trays to cook them evenly. 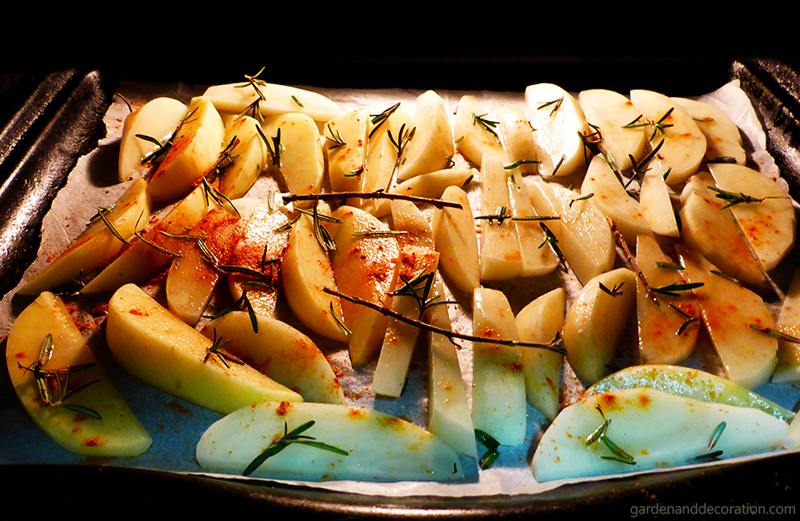 Afterwards, sprinkle some salt, capsicum powder and olive oil over the wedges and lay some rosemary leaves on top of them. 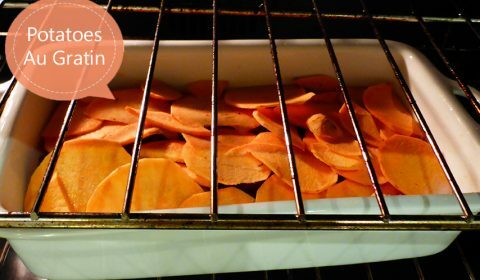 Put the trays in the oven and let the wedges bake for around 45 minutes (or until golden). Don’t forget to turn them on the other side after 25 minutes. Meanwhile, combine the sour cream, lemon juice and some herbs in a small bowl. Be careful when you take the trays out (very hot 😉 ) and let them cool down a little bit before you serve with the sour cream mixture.